DUMONT, New Jersey (WABC) -- The family of a woman with special needs was worried sick, but they received some good news on Friday. went missing Monday night and her whereabouts are a mystery. 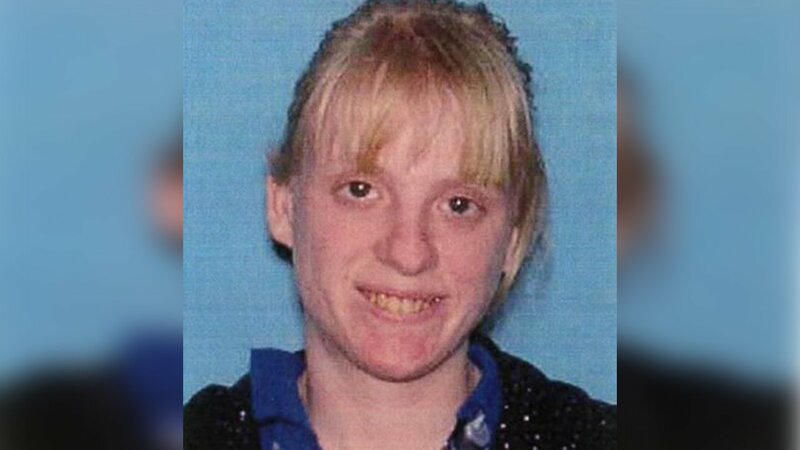 The 27-year-old is on the autism spectrum, and had gone missing on Monday night. It was not the first time Samantha left home, but she usually returned the next day. Samantha's mother said that she apparently figured out the bus schedule, and lives down the road from stops that give her quick access to New York City.